The Printed Circuit Board Manufacturing Pioneer! All are done under in-house factory with one important core value: Quality! Our factory has the most stringent quality management, advanced equipments and QC system implemented that meet world standard. Every piece of products you received are 100% tested to ensure all products are produced according to the highest standard. 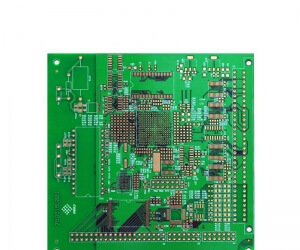 We can fulfill most of your PCB demands with prompt delivery for a wide range of PCB materials: rigid-multilayer, rigid-flexible, metal and HDI PCB. 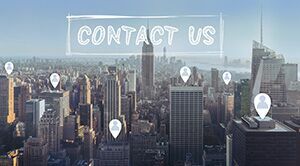 So you don’t have to look elsewhere for another PCB fabricator. Quick quotation with fast turn-around with 24/7 hours technical support! We will response within 2 hours after you send us your email. 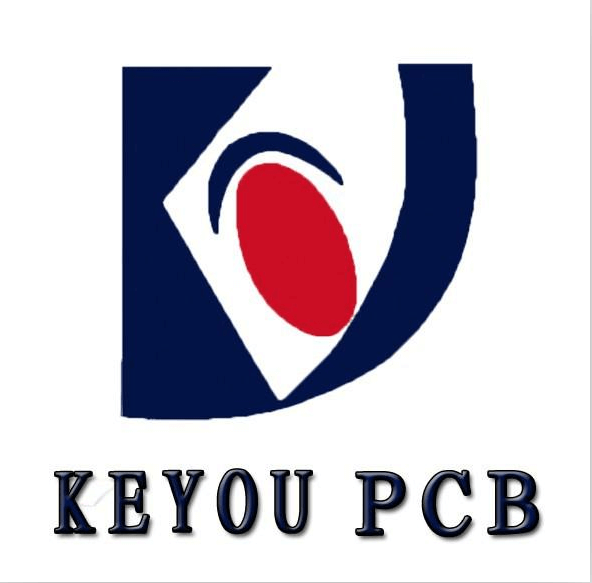 We can deliver PCB's in the shortest production time possible. You can reach us by direct personal assistance with online 24/7 technical support. 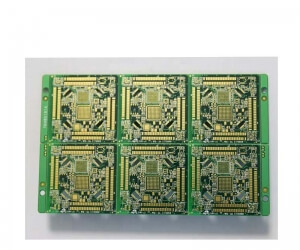 We started Printed Circuit Boards because we were disappointed with the poor quality and customer service from other PCB manufacturers in the industry. We knew that we could do better. 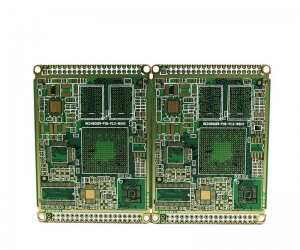 Now we able to achieve our best to exceed our customer's expectations by providing exceptional personal customer service and competitively priced high-quality PCB's that are delivered on time.